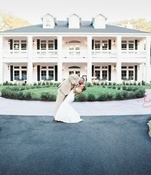 This stunning, white, southern manor is unlike any other wedding venue or location and will be hosting its first wedding October of 2017! 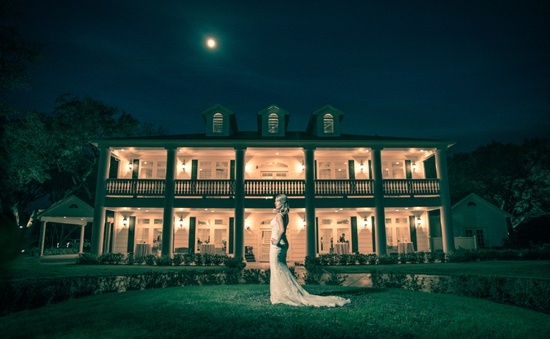 The beautiful white mansion will take you and your guests into an atmosphere of southern hospitality, elegance, and class. 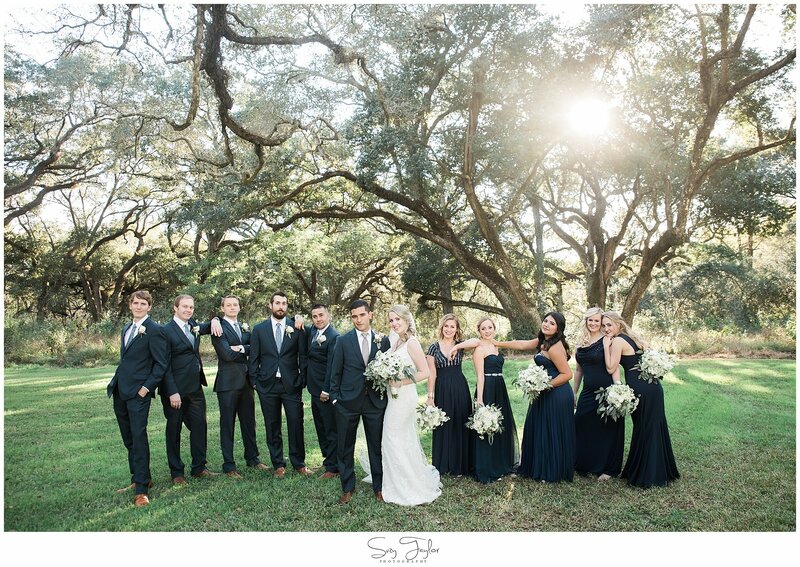 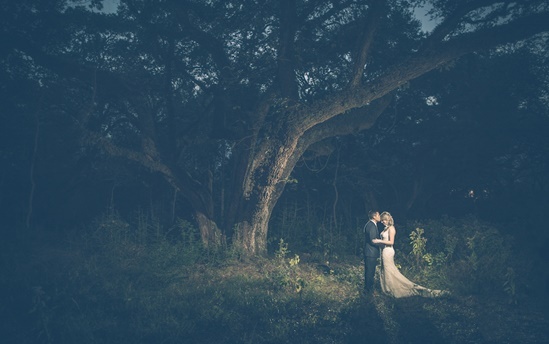 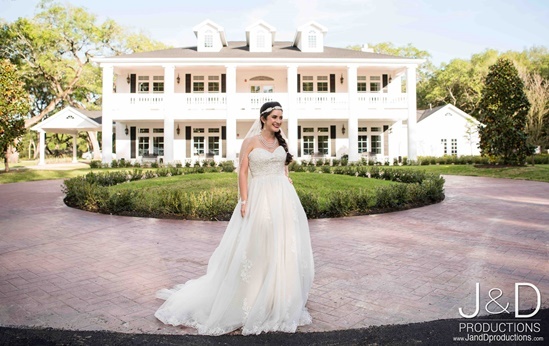 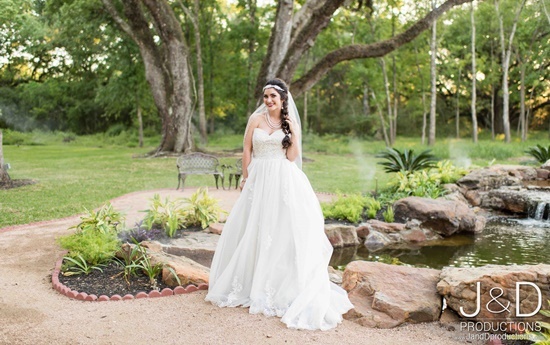 Whether you are a southern belle or a city-lover, Rockwall Manor is the key to a unique, unforgettable, and breathtaking wedding day. 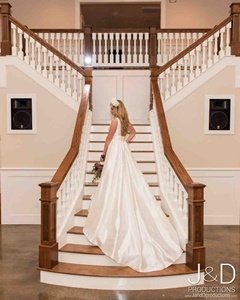 The interior double staircase and beautiful rooms along with the gorgeous outdoor design and landscaping will create the jaw-dropping, picturesque wedding you have always dreamed of. 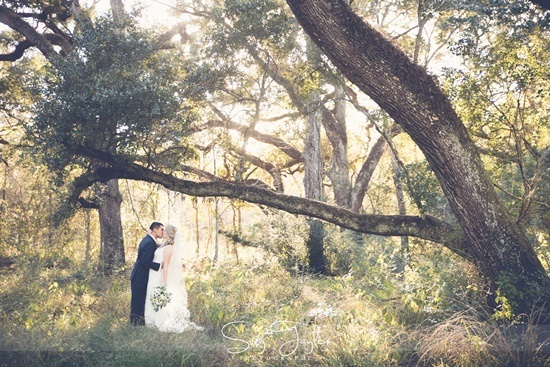 Inquire before all of our dates are booked! 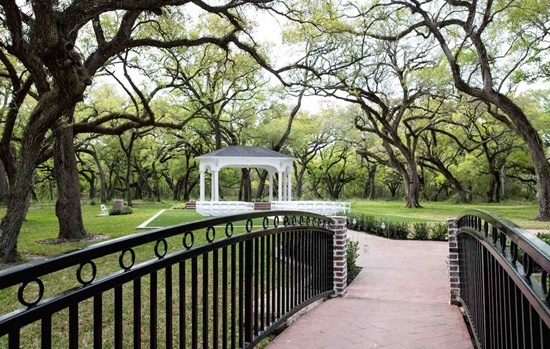 Email us at [email protected]to set up your next tour!